Italian cuisine dates as long back as 4th BCE , where there are writings by Greek scholars like Archestratus stating the use of Italian cuisine to use nothing less than the Top quality and seasonal ingredients. However, he emphasized on the use of simple techniques and believed that at the time Italians followed the simple techniques of cooking fish. It was said that flavors and spices were believed to have masked the true essence of the food, and were therefore considered equivalent to contaminants. The middle ages brought in the rise of the Roman Empire and therefore considered as the first real Italian cuisine preparations. Food preservation was considered of vital importance and conventional techniques like smoking, salting, drying and icing were used to preserve fish, which was at the time, one of Italy’s most staple diets. Vegetables like potatoes and onions were preserved in brine after boiling them to a slight degree. Other means of preservation included using oil, vinegar, and immersing meat in congealed and rendered fat. Liquor, honey and sugar was used in preservation of fruits. Northern Italians showed a combination of Germanic and Roman traditional food methods in preparing their foods while the southern parts of Italy had Arabic cultures reflecting in their foods because of the Arab invasion of south Italy. They also had touches of Mediterranean cuisine which was caused indirectly by influenced Arabs who had visited those regions. The Early Modern Era included the courts of Rome, Venice, Florence and Ferrara as central to the cuisine. Recipes of the time included lesser cuts of meat such as tongue, head and shoulder, fish recipes, including poached, broiled, grilled and fried fish post marinating. There were also recipes for pies, tarts, fritters and a sweet Neapolitan Pizza. More often than not, the domestic servants or maids would be in charge of preparing the evening supper. Italian cuisine consists of a varied spectrum of ingredients that are commonly grown and used, from fruits and vegetables to meats and sauces. Northern Italy boasts of cuisine made out of fish, pork, rice, corn, sausages and various types of cheeses. Pasta is common throughout Italy and is not regulated to any one center as such, however, Northern Italy has specialized kinds of pasta such as stuffed pasta, risotto and polenta and these are popular throughout the region. Central Italian cuisine has a slightly different set of ingredients such as tomatoes, fish, every kind of meat, and pecorino cheese. Tuscany pasta is popular in this region, being conventionally served with meat sauce. Southern Italy, on the other hand, uses fresh or cooked tomato sauce, peppers, olive oil, artichokes eggplants, fish, ricotta, and zucchini in their menu. Capers are the prime central ingredient in the local cuisine. Pasta is one of the major dishes served in different varieties throughout Italy. Usually served with sauce, there are different kinds of pasta, differing in varying degrees as you move from one locality to another. There is spaghetti, fusilli (especially popular in NYC), rigatoni, lasagna. Dumplings and noodles may or may not be considered part of the pasta category, but both are core Italian cuisines. There are basically two kinds of pasta: dried and fresh. The advantage of dried pasta over fresh is that it can be stored over a long period of time, sometimes up to two years. Italian cuisine is known the world over for its simplicity and ease of preparation, with most dishes having as less as four ingredients. With the rise of the internet many dishes that were once regional have spread throughout the country and are now main attractions for tourists. Italian cheese and wine are a significant part of the meal and have many variations as you travel from one little place in Italy to another. Coffee as well has become an important part of Italian cuisine. The espresso is one of Italy’s chief exports in terms of coffee recipes. Italian meals can go over three or four courses per meal and are seen as a means to spend time with the family and friends, rather than just a simple way of keeping oneself fed. Quick, close your eyes and think about any two Italian foods. 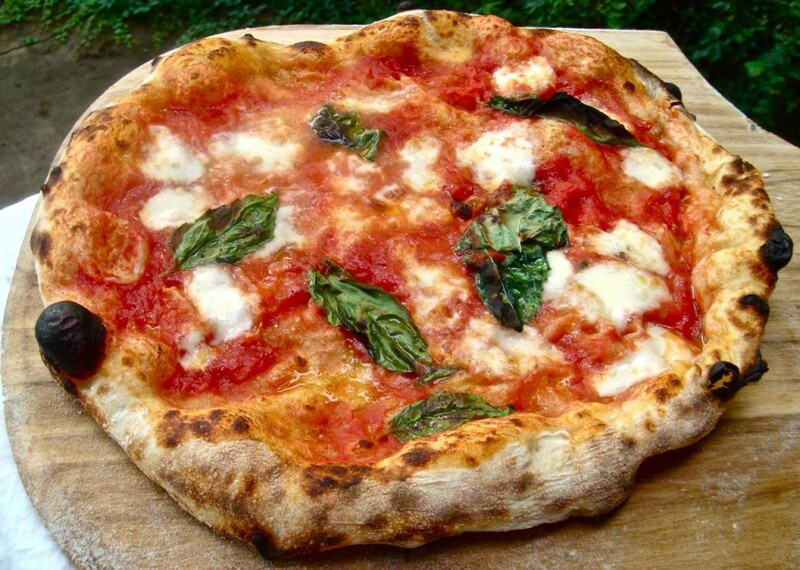 If you were thinking about spaghetti and pizza, you need a lesson in Italian cuisine. 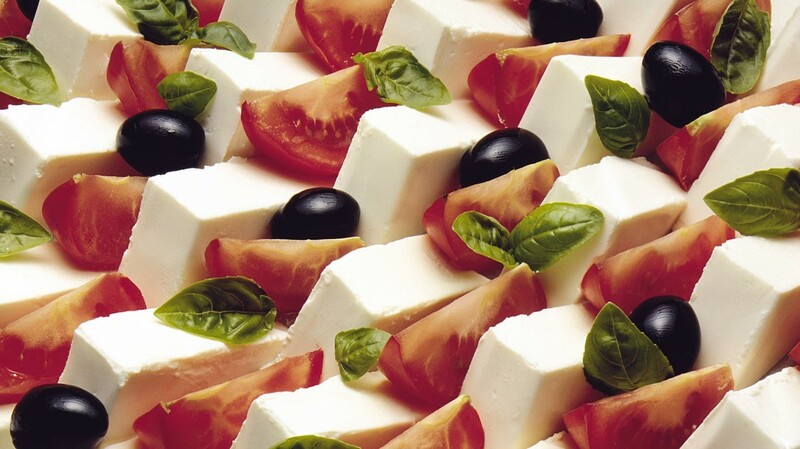 Italian cuisine has long been taking center stage amongst all of the world’s foods. It has been revered by chefs all over the world for its different flavors, ingredients and styles of cooking. Italy has especially been at the cornerstone of exquisite cooking because of its different combination of pasta, antipasto and so on. This guide here will take you through the entire background history and current trends of Italian cuisine.